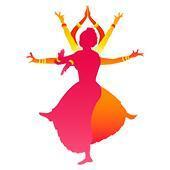 We are from Nruthyam with well experienced and certified Instructor team. "It was good experience, and performance of all children's and adults was really awesome. Thank you for providing good experience and for good service. " 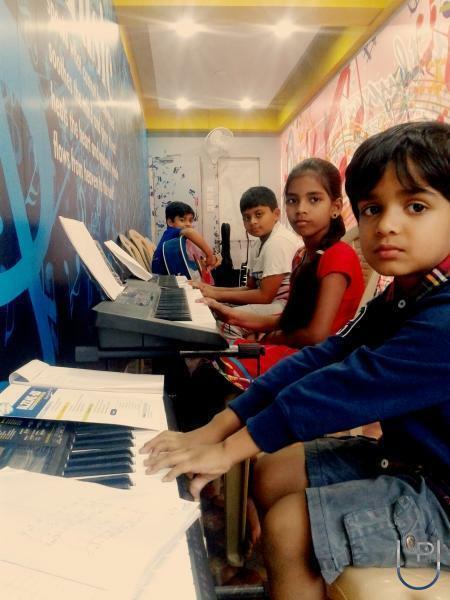 Nruthyam Dance And Music Studio conducts classes in Aerobics, Dance and Guitar. It is located in Kudlu gate, Bangalore. It takes Regular Classes- at the Institute. It has got 1 reviews till now with 100% positive feedback.